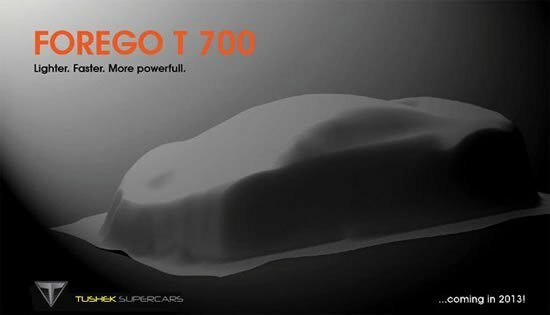 Since the concept was first unveiled at the 2010 Paris Motor Show, we have heard rumors about it’s drivability, it’s price and at one point there was even a question about whether it would get made or if the concept would be sold. 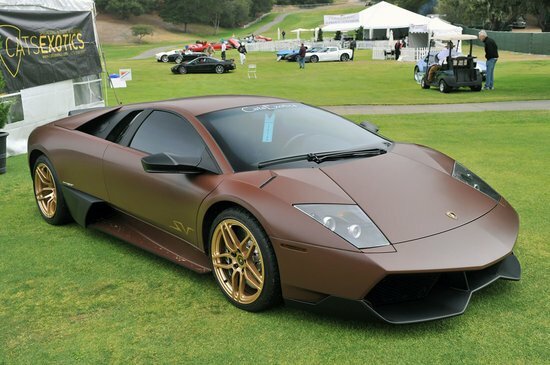 Well the rumors can finally be put to rest as Lamborghini has finally started production on this incredible car. 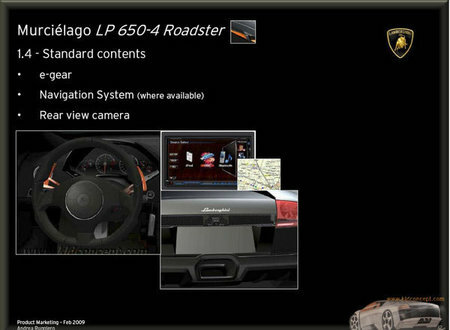 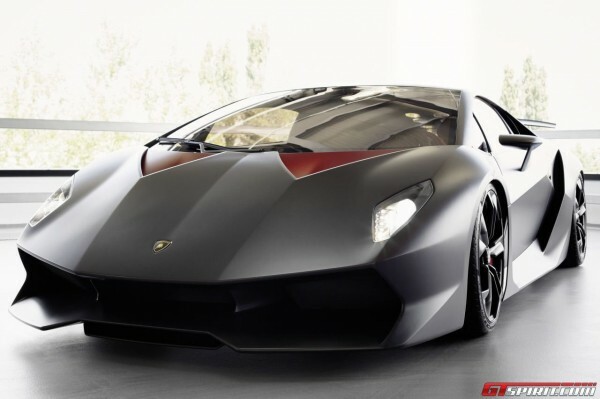 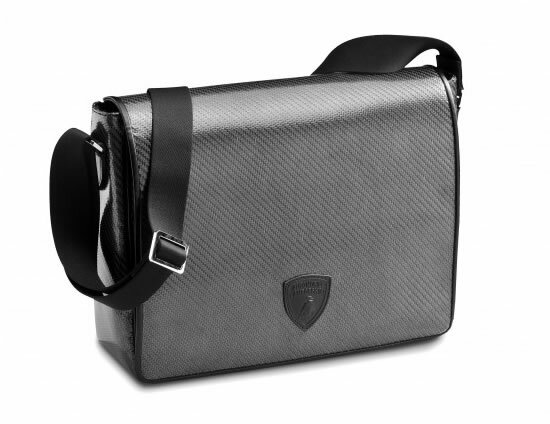 It will be produced in limited quantities just like Lamborghini’s Reventon and Reventon Roadster. 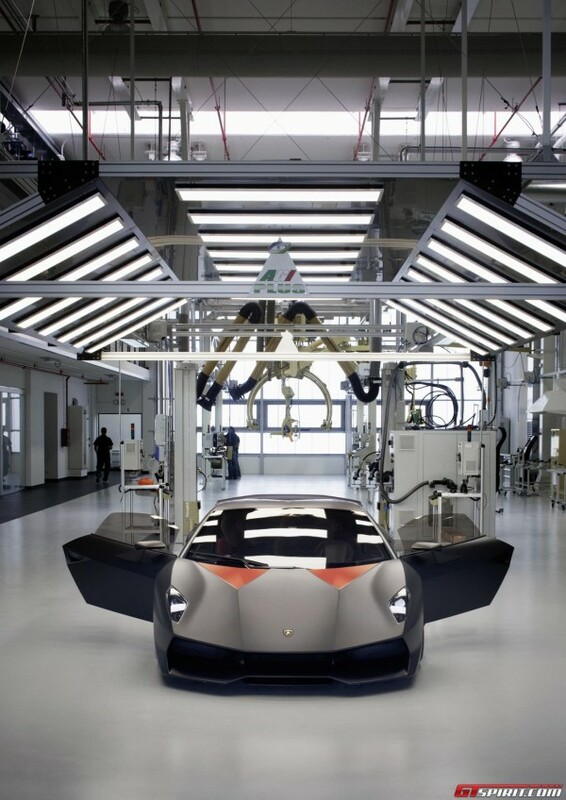 Weighing in at a mere 999kg, this super-car is the lightest Lamborghini has ever produced. 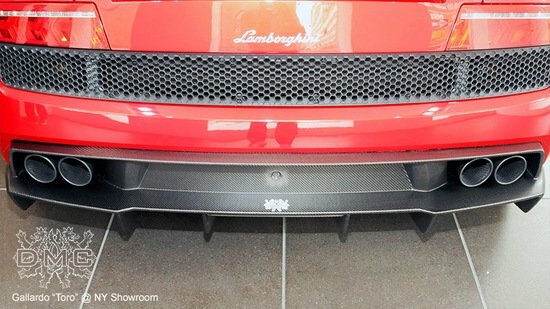 However the lightweight car doesn’t compromise on power with the same engine as the Gallardo LP570-4 Superleggera, establishing a power to weight ratio of 1.75 pounds per horsepower. 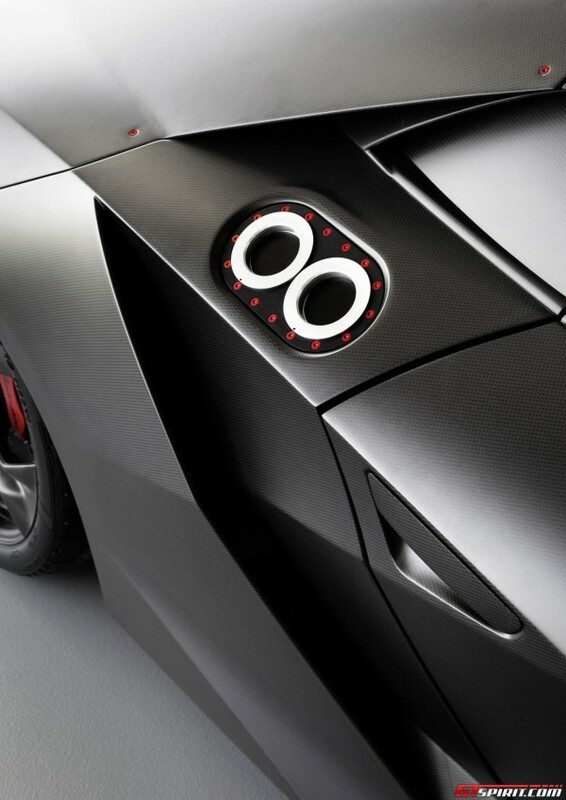 Production of the Sesto Elemento will take place at the company’s Sant’Agata headquarters in a new Pre- Series center that caters specifically to cars created for a limited run. 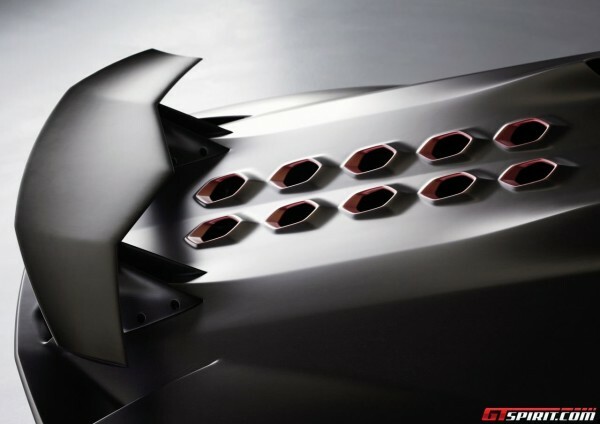 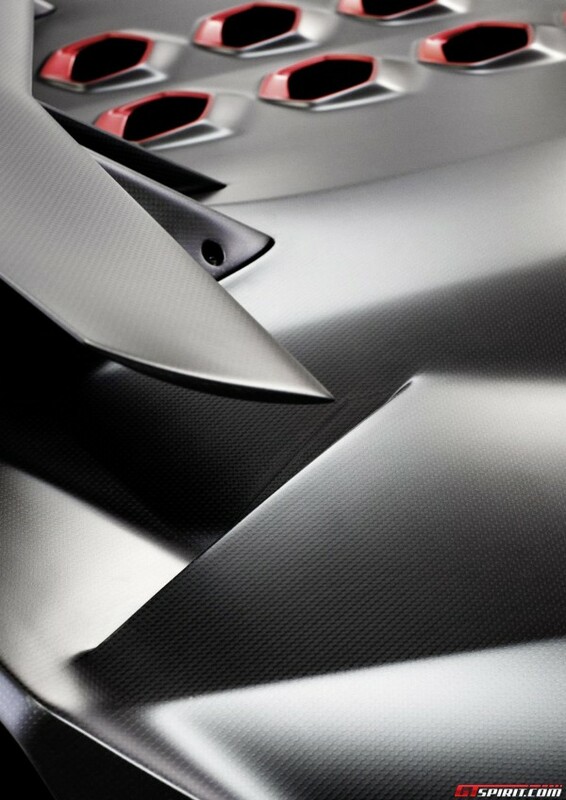 24 bright lights will be utilized across five different workstations to make sure there are no imperfections on the car’s unique matte carbon fiber finish. 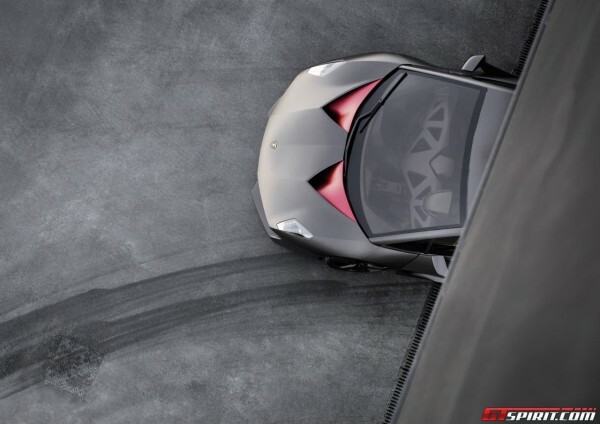 Car enthusiasts need not worry about the changes made by Lamborghini’s research and development sector since the Sesto Elemento was first showcased in 2012, because the production variant is almost identical to the original concept, even the eccentric interior has remained the same. 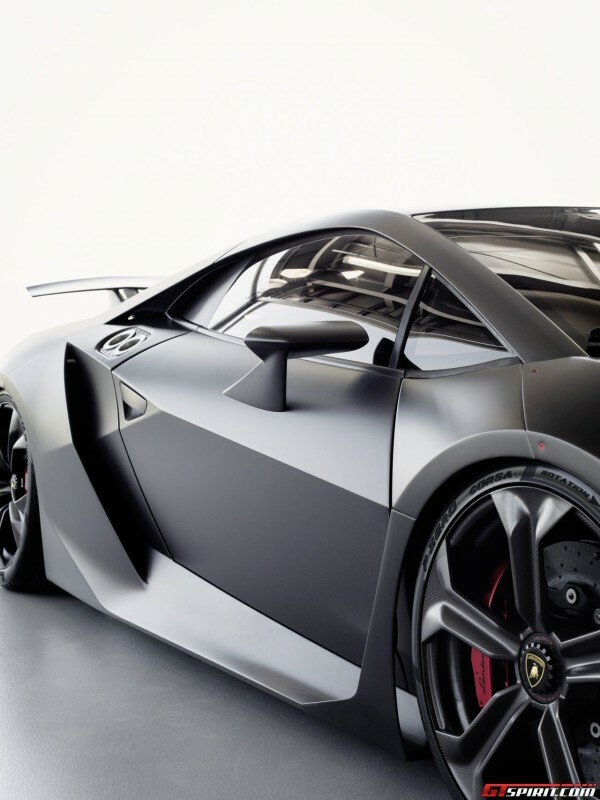 Now we come to the true test of a great car, the statistics; the Sesto Elemento can go from 0-100km/h in 2.5 seconds and reaches a top speed of 320km/h. 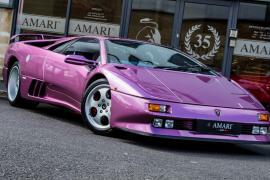 This incredibly exclusive car has a well-justified price tag of almost $2 million.